Couched in appealing language and ambiguous slogans, it finds kindling in a new generation steeped in a popular liberal mindset, ungrounded in sound New Testament theology. It is gathering droves of Christians who see it as a balanced approach to ministry. In past years, it was called The Social Gospel. Today, those who label this wildfire by that term, risk being viewed as unprogressive, compassionless or throwbacks to an epoch of fundamentalist isolationism. 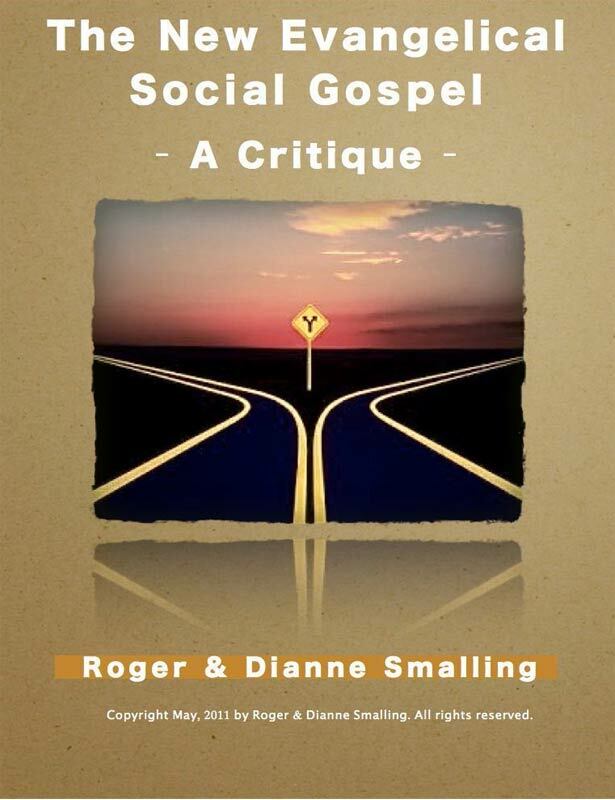 In this book, we will show that a version of the social gospel is being revived under the guise of a new emphasis on mercy ministry and social justice. This is a new form that far transcends a call to more involvement with the needs of society. It is a theological system of its own, a worldview that redefines the mission of the church, the kingdom of God, Christian living and even the content of the word “gospel” itself. It is almost a religion of its own. Mercy ministry is plainly taught in the Bible as a gift of the Spirit and a necessary outworking of local church life. Zealous efforts to help the poor are wonderful. When such enthusiasm impinges on the meaning of the gospel or the mission of the church, we have a mandate to become alarmed. Dr. Roger Smalling and his wife Dianne are missionaries to Latin America with the Presbyterian Church In America, a theologically conservative branch of the Reformed movement. He is director of “Visión R.E.A.L”, (Reforma En América Latina), dedicated to training Latin American Christians in principles of biblical leadership and sound theology. Chapter 1: A Biblical Mandate? Chapter 3: What’s It All About?